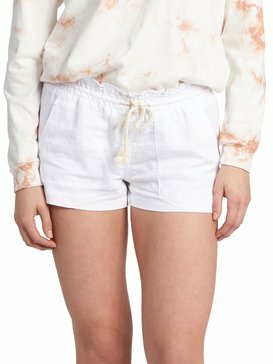 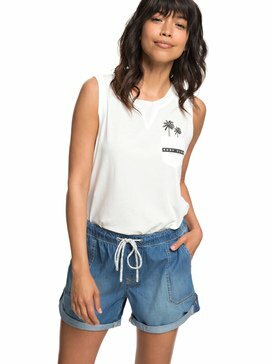 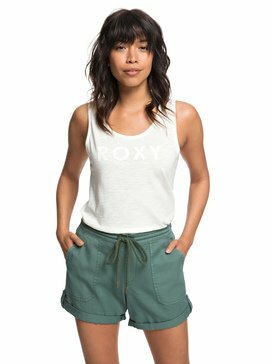 A cool collection of womens shorts is offered up in this season’s collection. 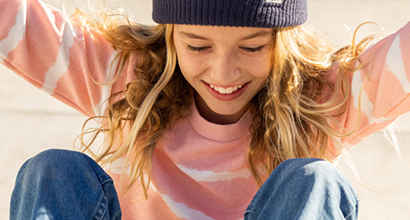 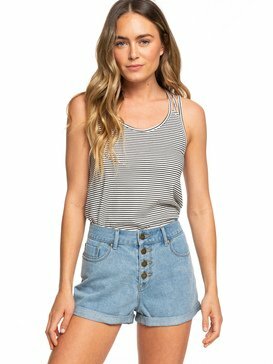 Classic denim shorts join the line-up of vintage surf references and contemporary fits. 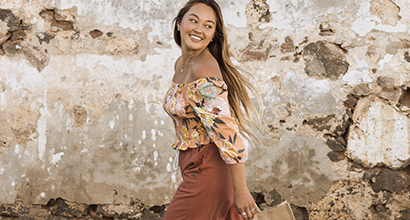 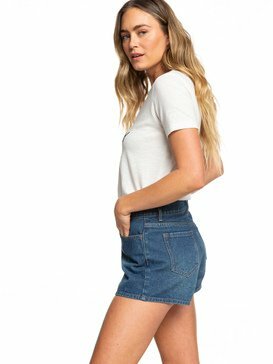 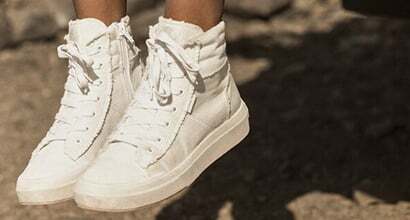 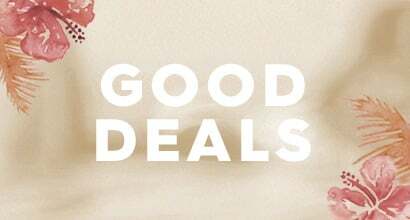 We're sure you’ll find the perfect pair to kick off the season in style, whether you’re looking for short shorts, fitted shorts, denim shorts or traditional womens shorts. 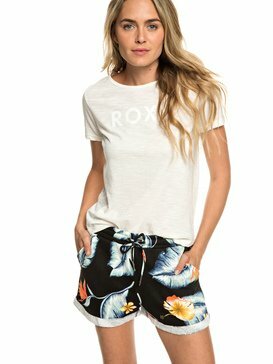 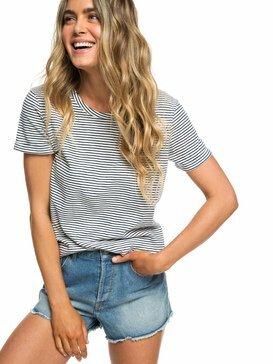 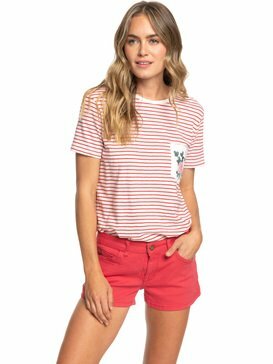 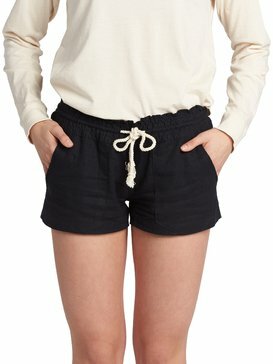 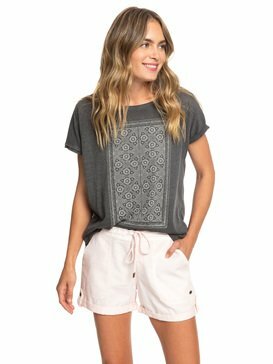 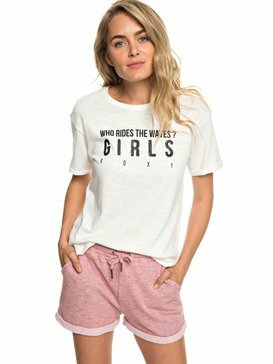 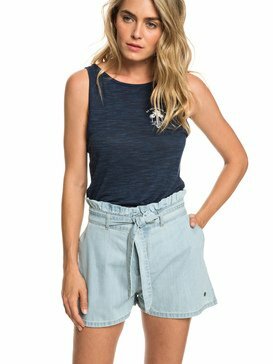 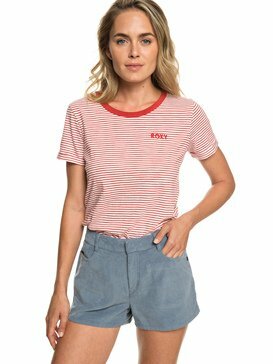 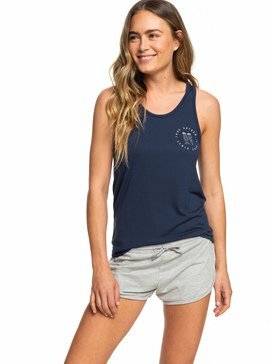 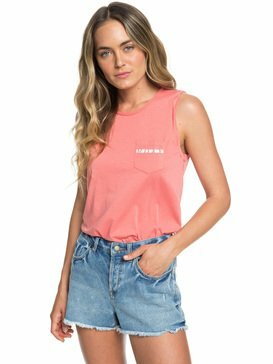 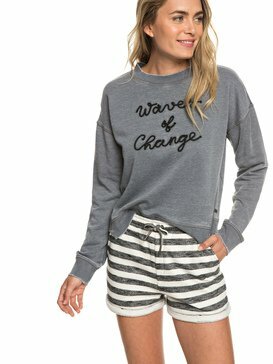 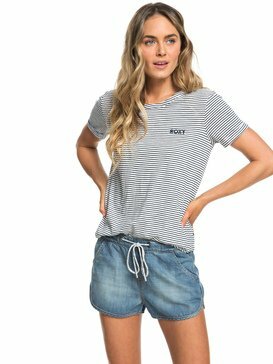 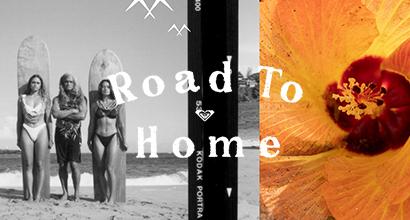 It's all about adventurous lifestyles with this season's collection of womens shorts from Roxy.